Jingle Belles: Do You Give Holiday-Themed Items as Holiday Gifts? 'Tis the season for holiday-themed beauty treats. But we're curious: do you think they make good under-the-tree gifts? Candy cane, gingerbread, mistletoe, egg nog, Christmas tree...this time of year brings all manner of season-specific accessories and beauty treats. And like twinkle lights, the first real snowfall, and Swiss Chalet&apos;s Festive Specials (if you&apos;ve finally adjusted to the switch from Toblerone to Lindt chocolates), they&apos;re easy gateways into the festive spirit. Bath & BodyWorks Liplicious IÂ â™¥ Twisted Peppermint Gift Set ($18.50, bathandbodyworks.com); Philosophy Christmas Morning shampoo, shower gel, body lotion, gloss ($24 USd, philosophy.com); Philosophy Candy Cane Shampoo, Shower Gel, Bubble Bath ($21, thebay.com); The Body Shop Cranberry Joy Festive Hand Care Duo ($20, thebodyshop.ca); Fruits & Passion Cranberry Love Trio ($20, fruits-passion.ca). 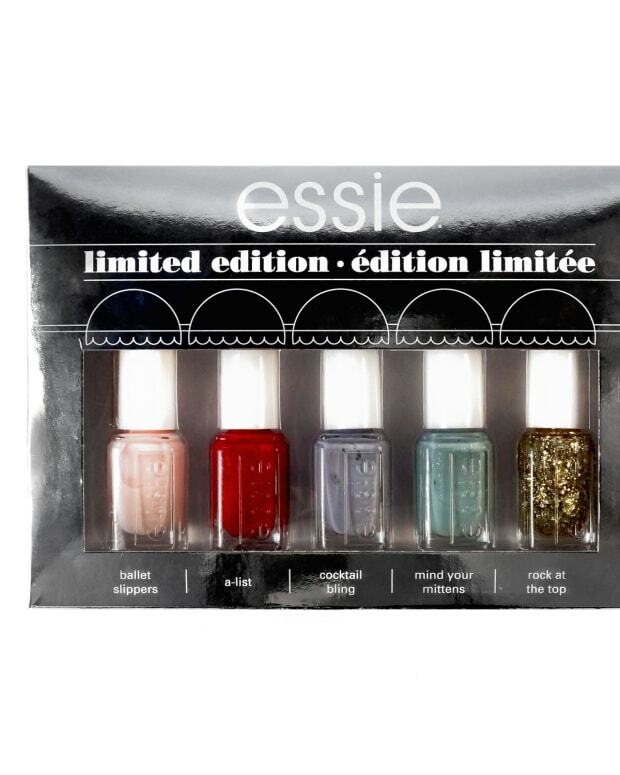 But we beautygeeks have been puzzling over a little question: do holiday-themed collections work as gifts? Aren&apos;t they kind of shortlived, over as soon as you open them on Christmas Day, or maximum two weeks later? Do you have thoughts on holiday-themed items as holiday gifts?